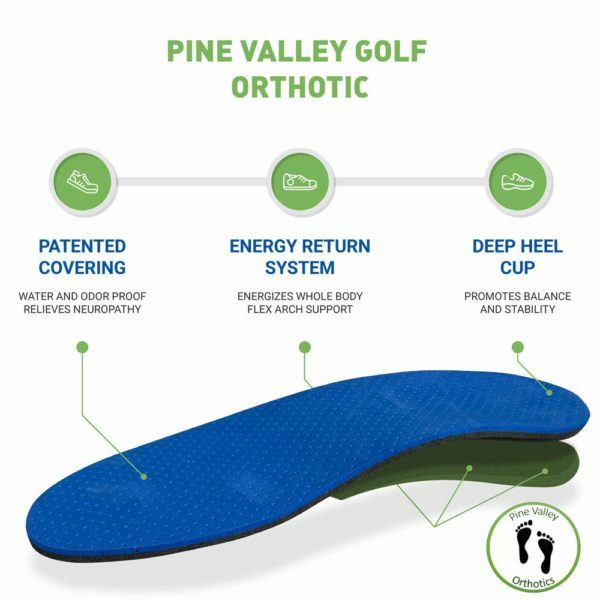 Our orthotic can improve your golf swing, energize your feet and reduce pain.The correct setup for a good golf swing starts with your feet. If you’re suffering from foot, heel, arch, or ball pain from Heel Spurs, Plantar Fasciitis, Achilles problems, Flat Feet, Pronation or Neuropathy these are for you! 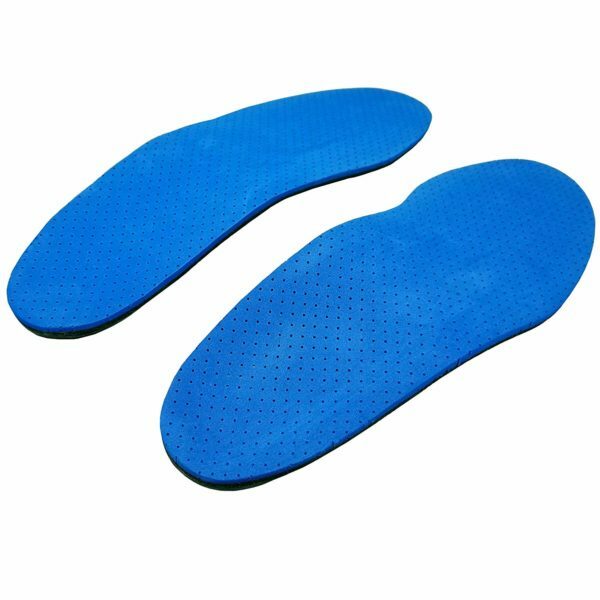 Our orthotics will anatomically align your body which can help relieve issues related to a variety of causes. Whether you want to improve your game or relieve symptoms, we’re confident we’ve created the solution for you. Our orthotic was purposely designed to provide custom feeling results to the majority of users, without the custom price tag. DESIGNED/FOUNDED BY A GOLFER AND PEDORTHIST TO IMPROVE HIS GAME, AND YOURS – WITH PROVEN RESULTS! 1. Removing innersole from shoes before placing orthotics inside. 2. Selecting the smaller size for half sizes. For example, 9.5 should select size 9. 3. Trimming your orthotic down for a precise and exact fit. 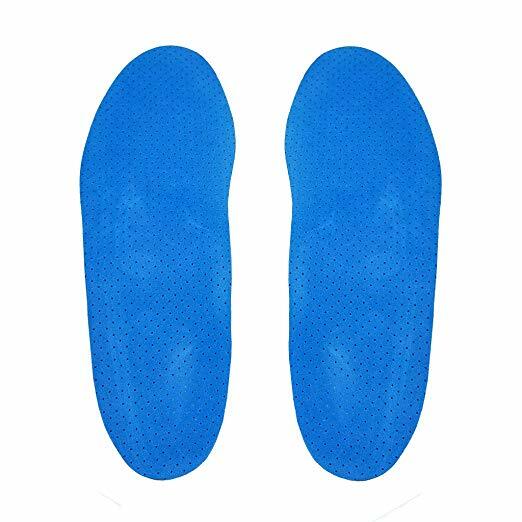 Our orthotics are made to be trimmed to allow for a completely custom fit to each shoe.